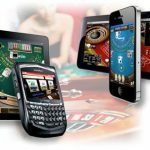 The fruity fun is back in a refurbished avatar from the house of Microgaming. The Deco Diamonds slot though is an old-fashioned fruit machine it will take you on a journey that’ll revive the casino feel of the 20’s decade. 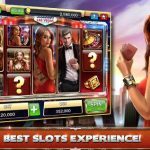 With the art deco era screened on its interface, this slot is glistening with shiny symbols and vibrant graphics offering players a visual treat. 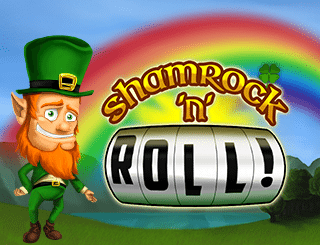 You can play this game on any online casino of your choice and collect a basket full of slot fruity wins. Deco Diamonds is set on 5 reels and 9 winning lines. 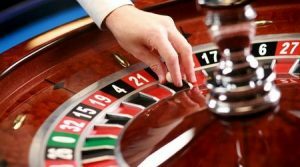 Players can bet from 0.10 to 50 per spin. This slot has an RTP of 96.03% and is highly volatile. 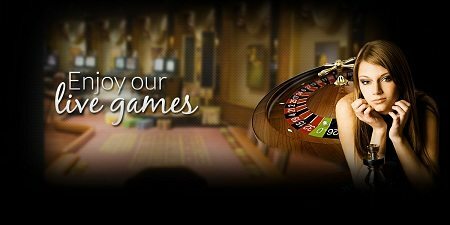 Interestingly, you’ll find all the typical fruit machine symbols on this slot such as diamond, lemon, cherry, watermelon, bells and sevens. 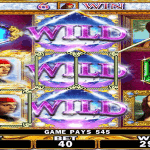 Deco Diamond wild makes for the highest rewarding symbol and can give 1000 times your stake if you get 5 of them across a payline. The same symbol also features as the scatter and it substitutes for all other symbols. 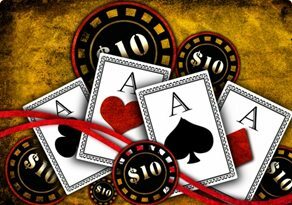 You can win a massive amount on this online casino slot which can go up to as much as 2300 times your original wager. To trigger the respin feature, players will be required to land 2 or more Deco Diamond wilds. In doing so, you will be rewarded one free respin with the wilds locked in order. Moreover, any new wilds that land on the respin can award an extra spin. You can trigger the bonus by landing 3 or more of the Deco Diamond wilds. 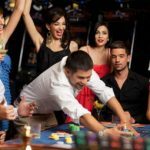 So, be alert as immediately after the respin feature, the bonus round begins. 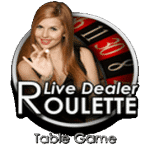 This allows players to spin the fortune wheel. There are 3 wheels of this nature, and each holds multipliers within them along with the arrow that can take you to the next one, and as you advance to each new level, you get bigger multipliers. Finally, you can directly approach the last and highly paying wheel by triggering the bonus with 5 wilds. 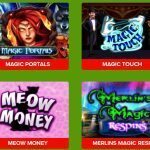 Deco Diamonds slot machine is certainly a juicy one and seamlessly merges the retro fruit machine fee with the modern casino slot. You can enjoy the game on your smartphone or tablet, but the animations may not be as smooth. If you can learn the secrets of churning the fruits, you can make explosive wins on this rather volatile slot machine.